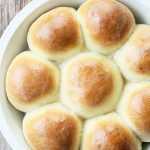 Make ahead dinner rolls are a tried and true recipe passed down from my Grandma. They can be made up to one month in advance and kept frozen until ready to bake. 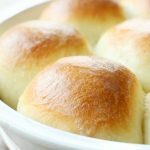 What do make ahead dinner rolls and a Walmart online grocery pickup review have in common? Convenience. Specifically convenience at the most wonderful (and busiest) time of the year, The Holidays. I love Thanksgiving. I love it because of the food and the tradition and well the food. But spending more time in the kitchen means less time for other things. Wouldn’t it be nice if we could have a personal shopper? One who cared enough to not only shop for us but also to choose the freshest produce, organic eggs and milk, wine for a hostess gift and even our turkey for us and then deliver it to our cars? That is not a lifestyles of the rich and famous dream my friends. 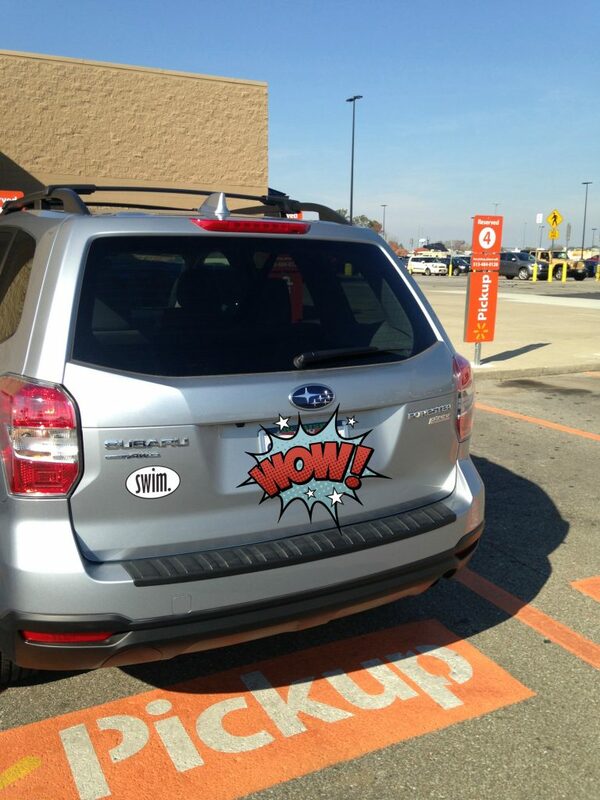 That is real and happening at your local Walmart right now. Try it HERE! I was skeptical. I’ll be honest and say that Walmart is not always my first choice for groceries. But their new online grocery pickup service is a complete game changer. My experience was delightful! First I placed my order from my comfy couch (in front of the fire place, snuggled under my favorite blanket). You can do the same plus save $10 on your order. 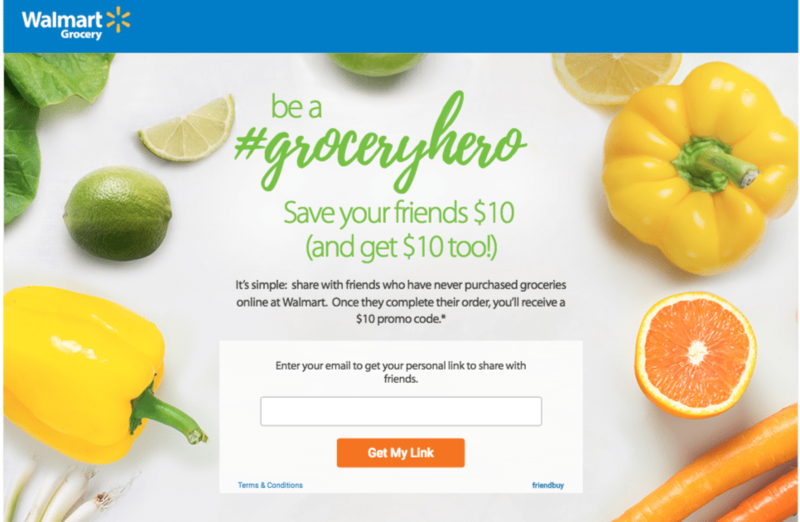 Just click right HERE and use the friends #groceryhero promo code. Once you’ve tried the online grocery pick up then you’ll get a code that up to nine of your friends can use. 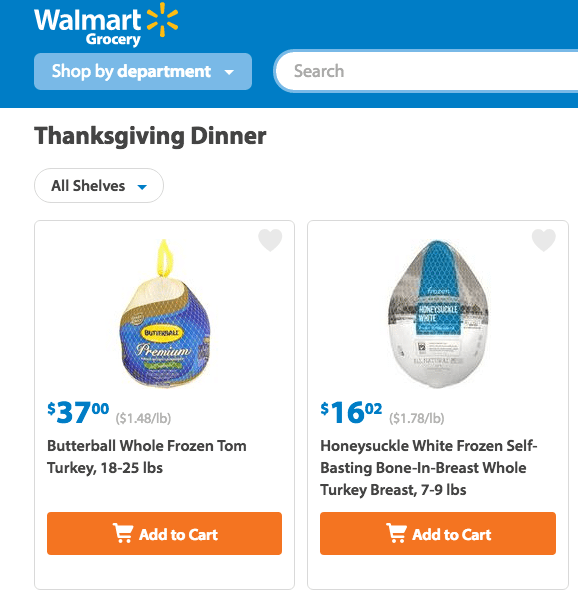 So if my review isn’t enough for you to try this service, saving $100 on your holiday grocery bills most certainly should be your motivation! Then I scheduled my delivery. 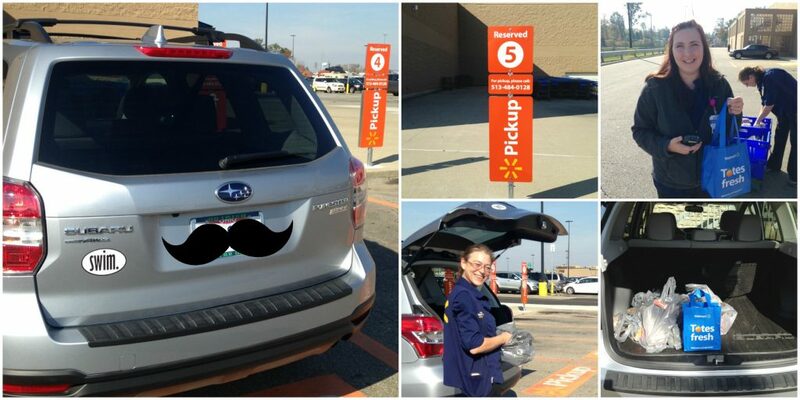 As promised a friendly employee called my cell phone to tell me my order was ready and told me where to park. The signage is very obvious. Then I called the number from my car when I arrived. Shortly after my arrival two friendly employees arrived with my order. They showed me all the eggs and produce to make sure it was to my liking. Then they gave me a generous gift bag of free food since it was my first time using the service and placed all my groceries in the car. So with the time I saved shopping I came home and whipped up a batch of my Grandma’s Rolls. 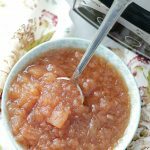 I’ve shared the recipe before but now I’m sharing how to make them ahead. As in pop the rolls (not baked) in the freezer and then take them out on Thanksgiving to rise and bake fresh. Your friends and family will be impressed. You will be the hero at your holiday celebrations when bringing these rolls. 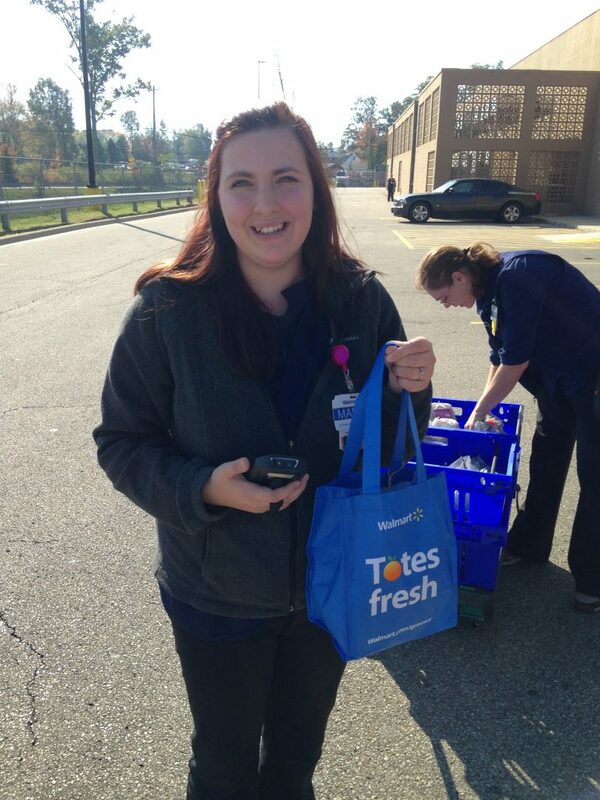 Similar to when you felt like a hero when you picked up your first Walmart online grocery order. These rolls can be made in a stand mixer, no hand kneading required. After the first rise, divide the dough and shape them into rolls. Then place them on a cookie sheet lined with parchment paper and stick them in the freezer. 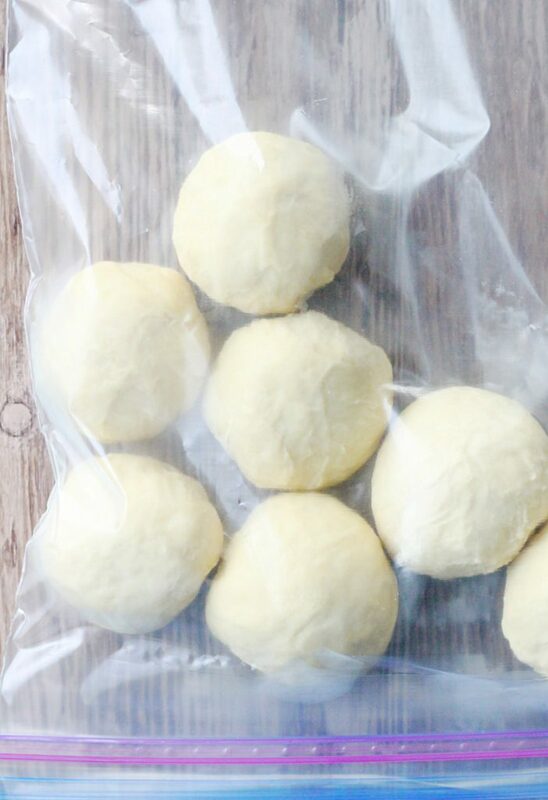 Once the rolls are frozen, place them in a freezer safe, zippered bag and store them for up to one month. 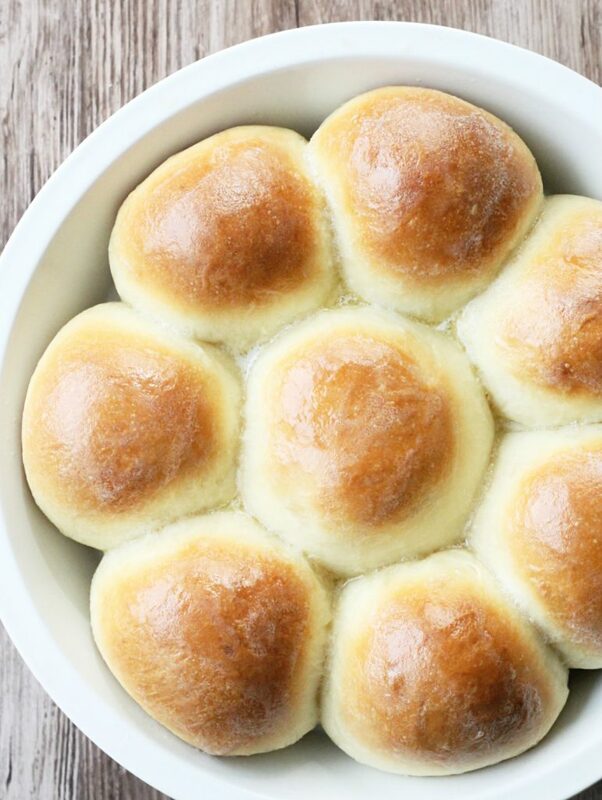 When ready to bake the rolls, take them out and place them in a greased baking dish about 1-inch apart. Cover the rolls with plastic wrap and allow them to rise in a warm place for about 4 hours. 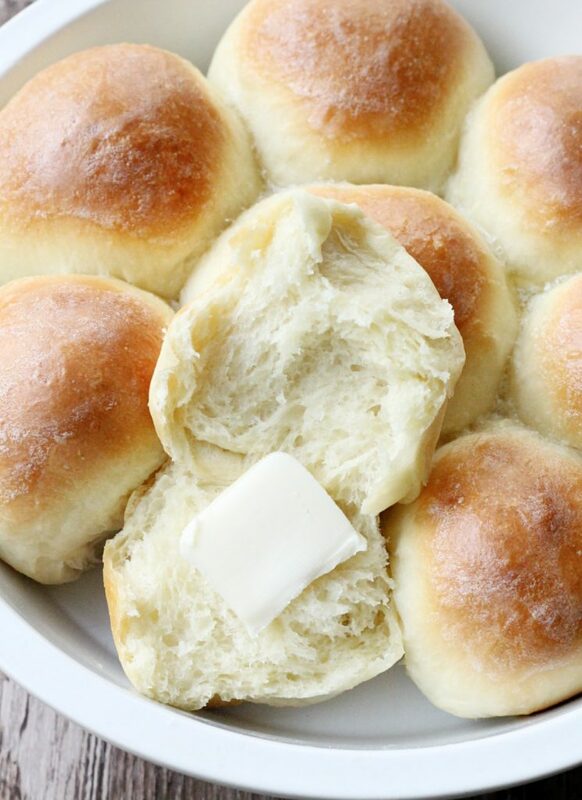 Remove the plastic wrap, bake the rolls and brush them with melted butter. And I didn’t even have to set foot in the store to make these beauties. I AM A GROCERY HERO! Thank you so much for being a faithful reader and supporter of Foodtastic Mom. Be sure to PIN and print this recipe! 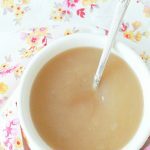 Place milk in a microwave-safe glass measuring cup. Microwave for 4 minutes. Place in refrigerator and allow to cool to between 105 - 110 degrees F.
Melt butter and set aside to cool. In the bowl of a stand mixer fitted with the dough hook, combine the 6 cups of flour and salt. Remove the milk from the refrigerator and whisk in the yeast and sugar. Allow to rest for 5 minutes. Beat the 2 eggs into the melted butter. Add the yeast, sugar and milk mixture to the flour and salt and knead on low speed until dough begins to come together. Stop mixer and add the eggs and melted butter. Knead the dough, scraping down the sides of the bowl if necessary, for 6 minutes. Remove the dough hook and bowl from the stand mixer. Cover the dough ball in the bowl loosely with a towel. Place the dough bowl in a warm spot and allow to rise for about 60 minutes or until dough is doubled in size. Gently push down on the dough to deflate. Place on clean counter and evenly divide dough into 8 log-shaped pieces, using a bench scraper or sharp knife. Cut each of the eight dough logs into four equal pieces, giving you 32 rolls. Pull down on the sides of each roll and pinch the seam underneath to form rounded rolls. Place the rolls on a large cookie sheet lined with parchment paper. Place in the freezer for 3 - 4 hours. Then transfer the frozen rolls to a freezer safe zippered bag. You can keep the frozen rolls in the freezer for up to one month. 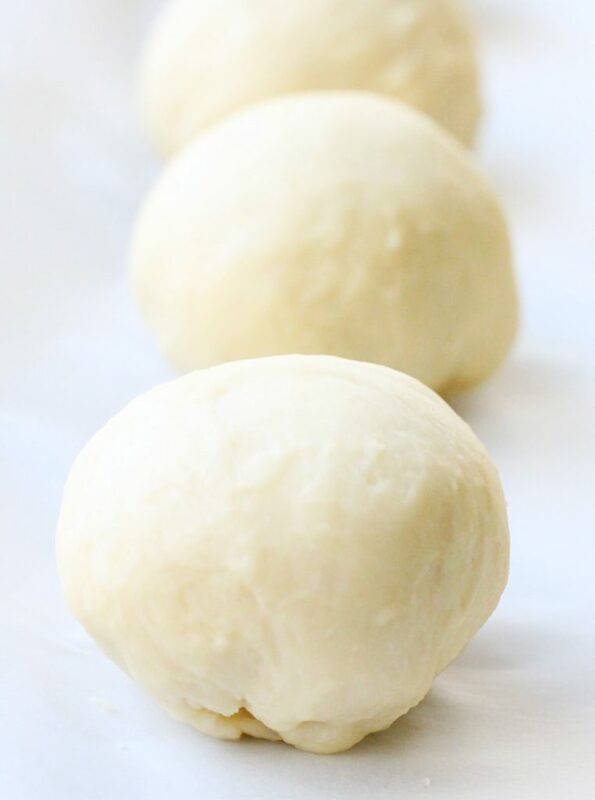 When ready to bake, place the frozen rolls in greased baking pans (about 1 inch apart) and cover the rolls with plastic wrap (sprayed with cooking spray so the tops of the rolls don't stick to the plastic). Allow the rolls to rise for about 4 hours until they are nice and puffed up. Preheat oven to 375 degrees. 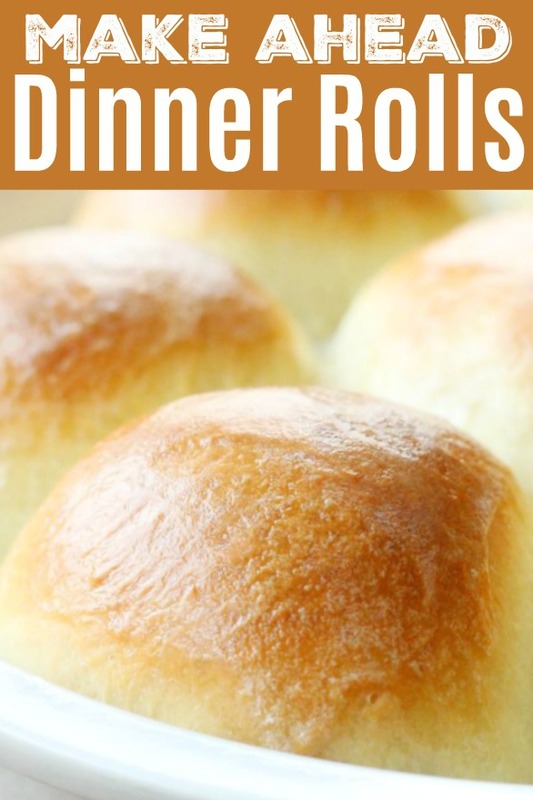 Bake rolls for 14 - 18 minutes (until the tops are nicely browned and they feel firm when tapped). Brush the tops with melted butter. Serve warm. These rolls look insane! I would love these with a warm bowl of soup. And walmart online shopping is great! These are gorgeous. I can almost smell them!